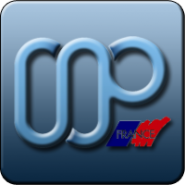 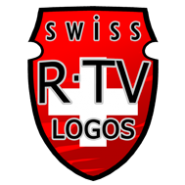 TV Channel Logos packs for different regions help localize MediaPortal for your region. 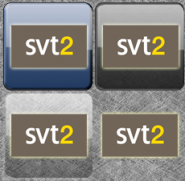 Logos will display in the TV Guide as well as on TV Home, Recorded/Scheduled TV, etc. 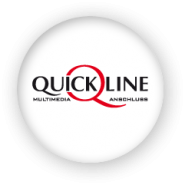 In the wide skins I find 16:9 logos display better, especially since many logos now contain relatively long horizontal text.&nbsp; Here are my logos for the basic channels offered by Quickline in Switzerland.&nbsp; They are based on the (roughly) 3:2 logos found on the provider's website.